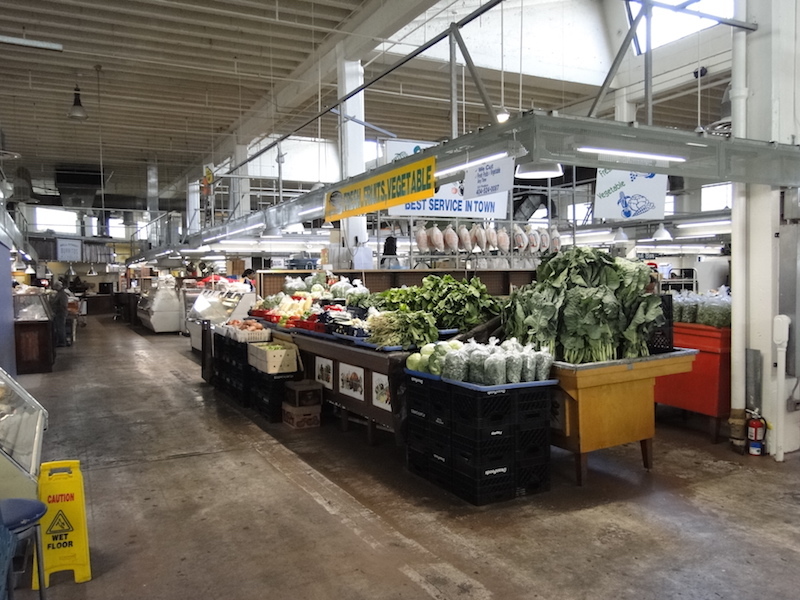 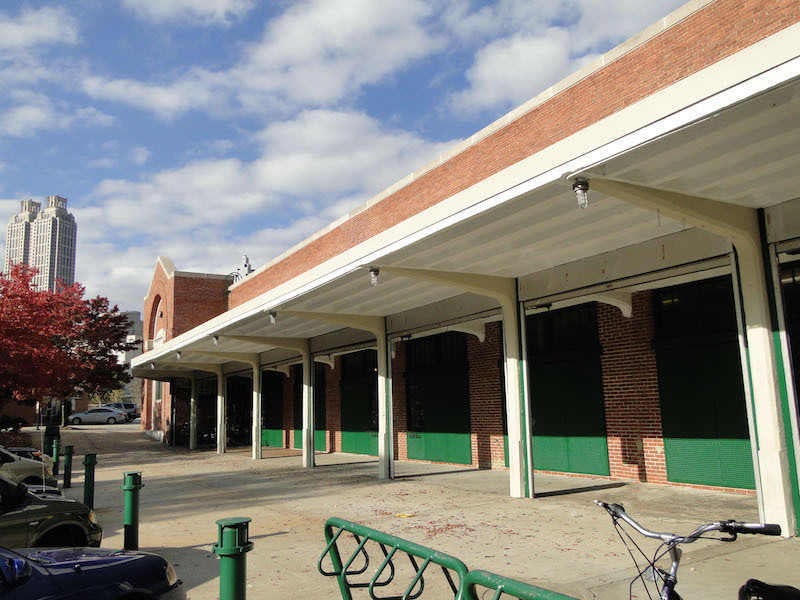 Sovereign Construction was selected as a contractor for the renovation and historic restoration of the Sweet Auburn Curb Market. 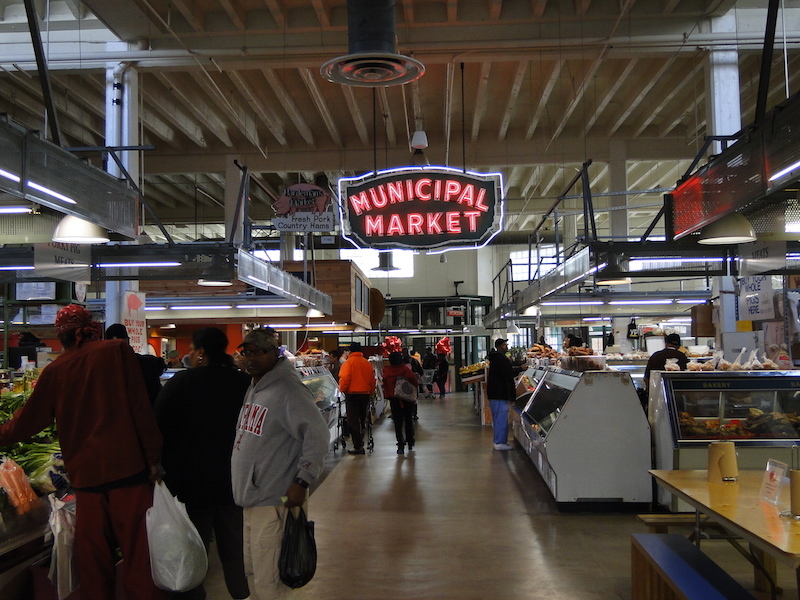 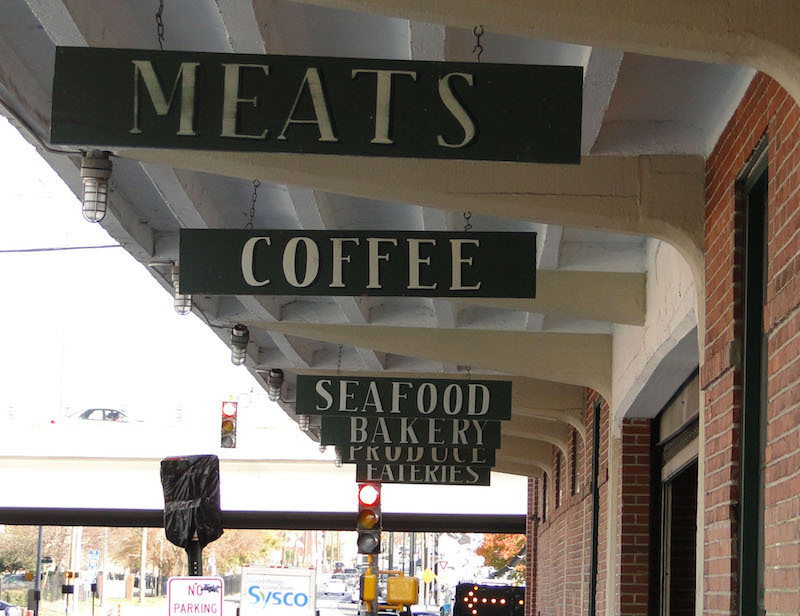 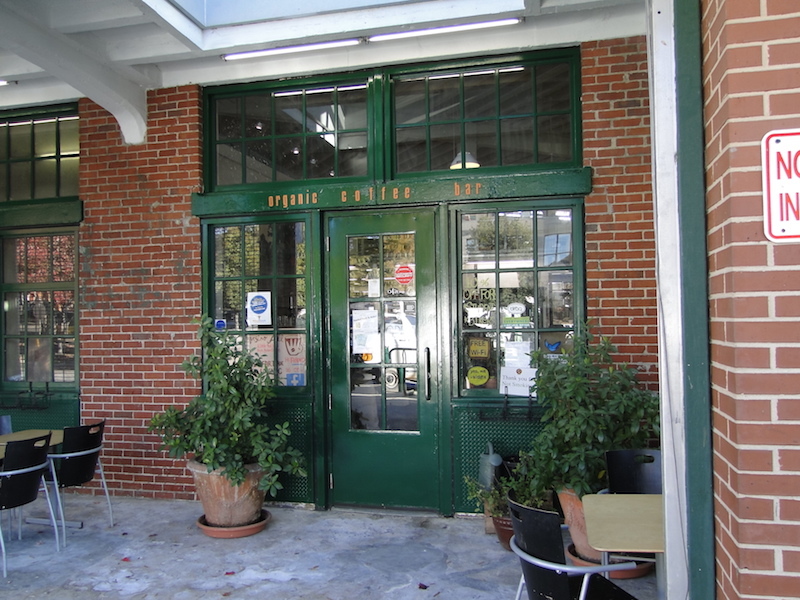 Originally opened in 1924 as the Municipal Market of Atlanta it continues to be a mainstay in the Atlanta community serving patrons fresh meats, produce, and a variety of international cuisines. 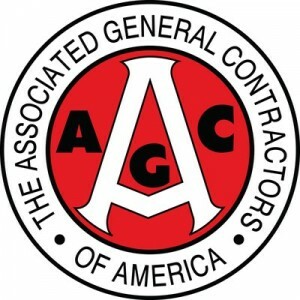 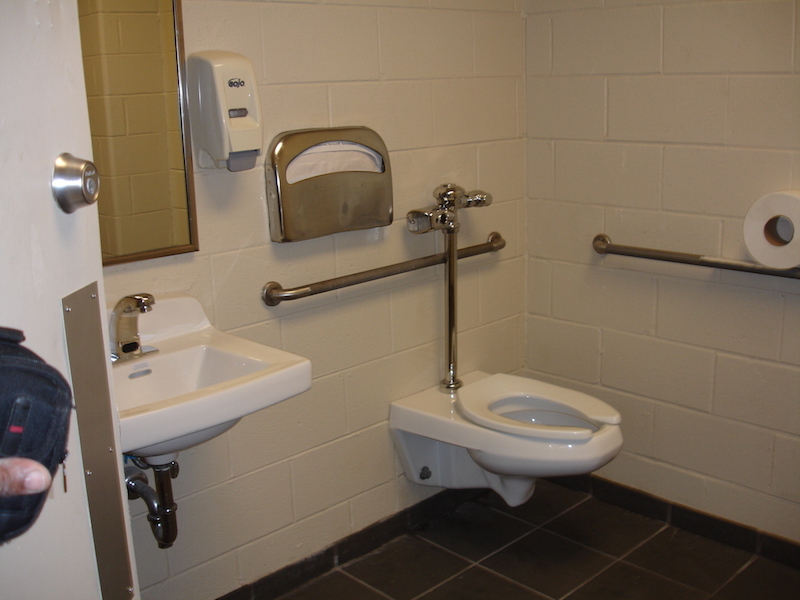 The project was funded thru HUD and the American Recovery and Reinvestment Act. 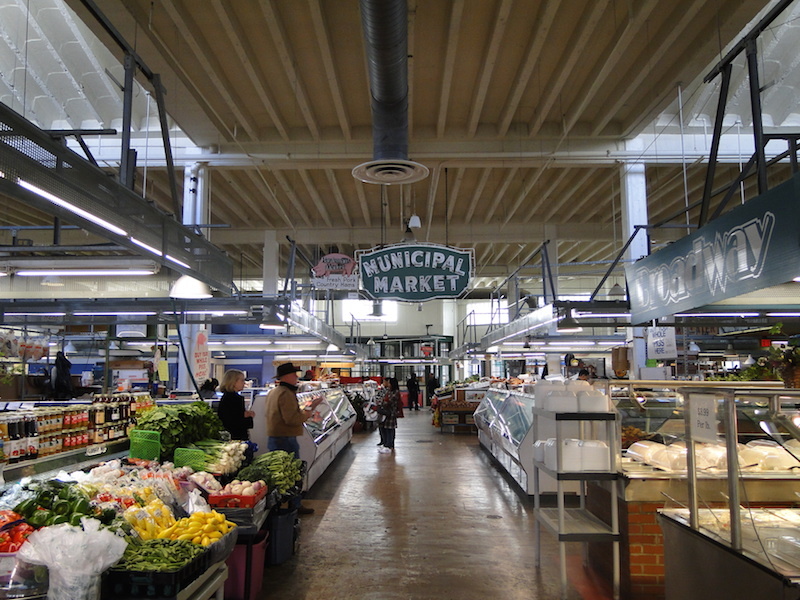 The market remained open throughout the entire renovation project. 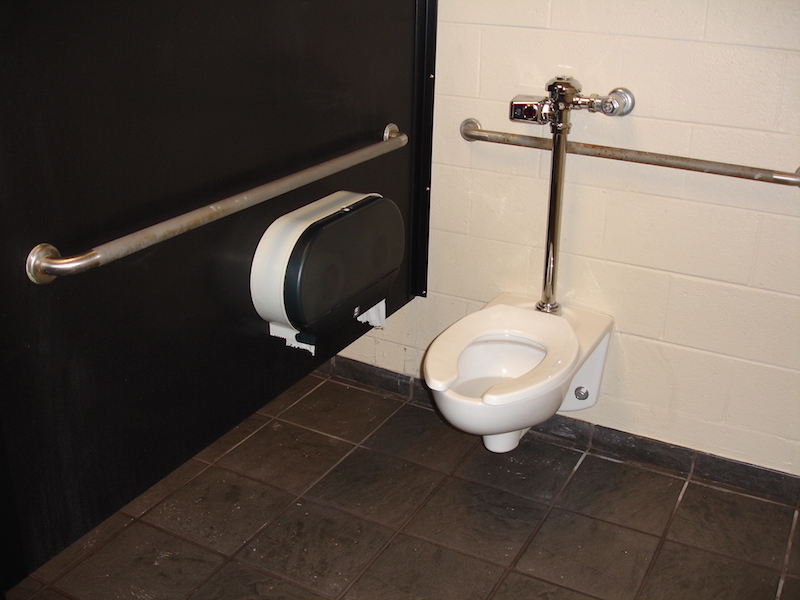 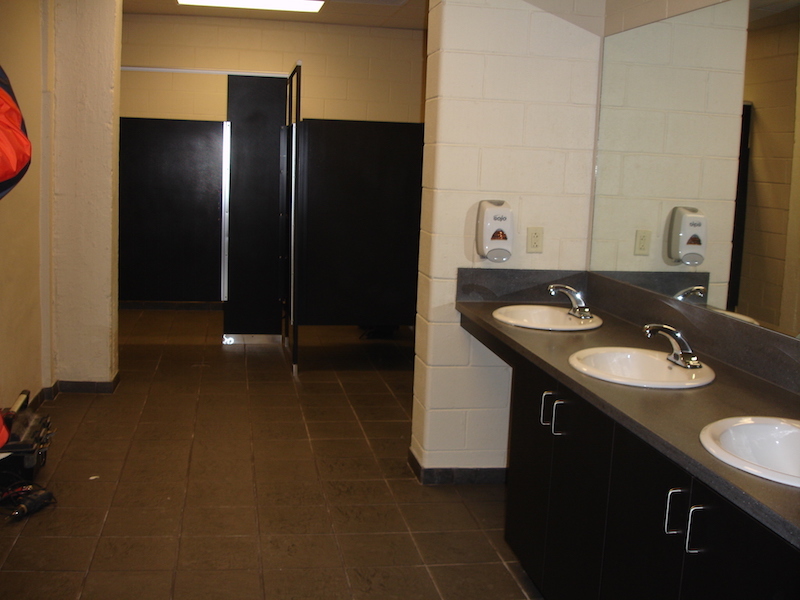 As a project subcontractor, Sovereign renovated the existing male and female restrooms, added a family restroom facility, and renovated the existing custodial storage room. 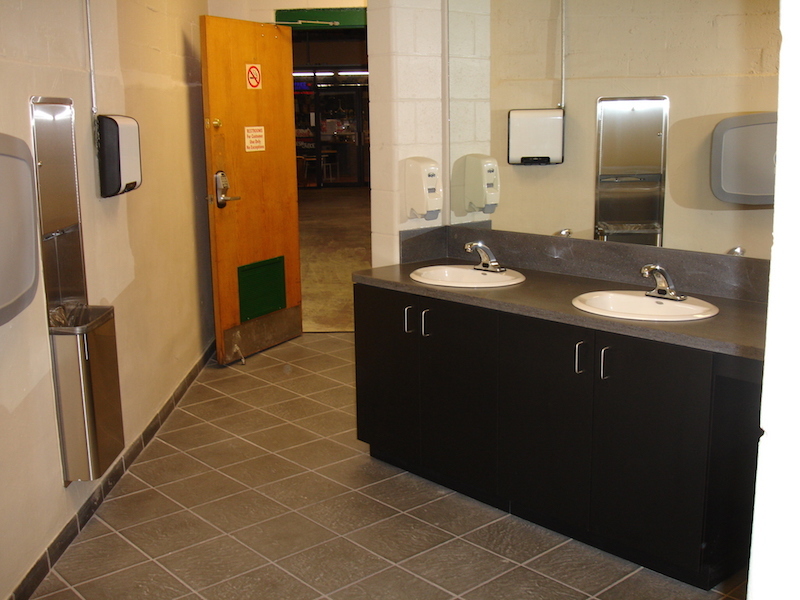 New high efficiency lighting and plumbing fixtures were installed, as well as new acoustical ceiling tiles, solid surface countertops, cabinets, floor tile, and paint.